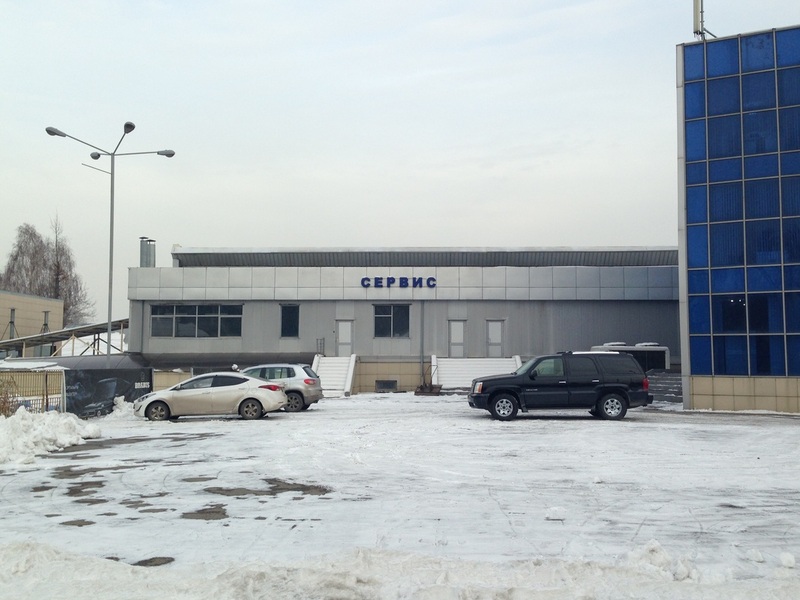 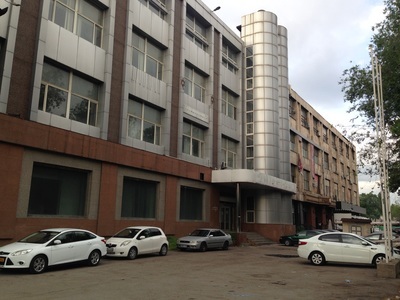 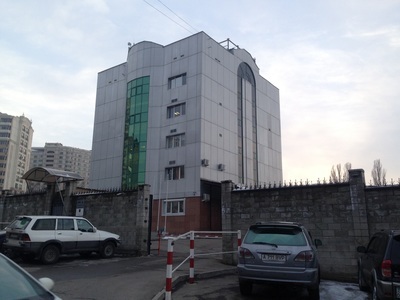 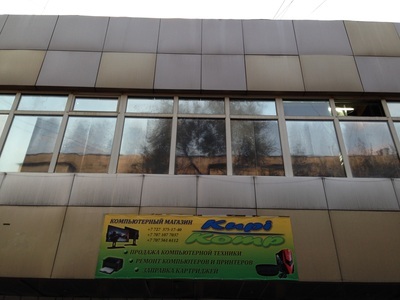 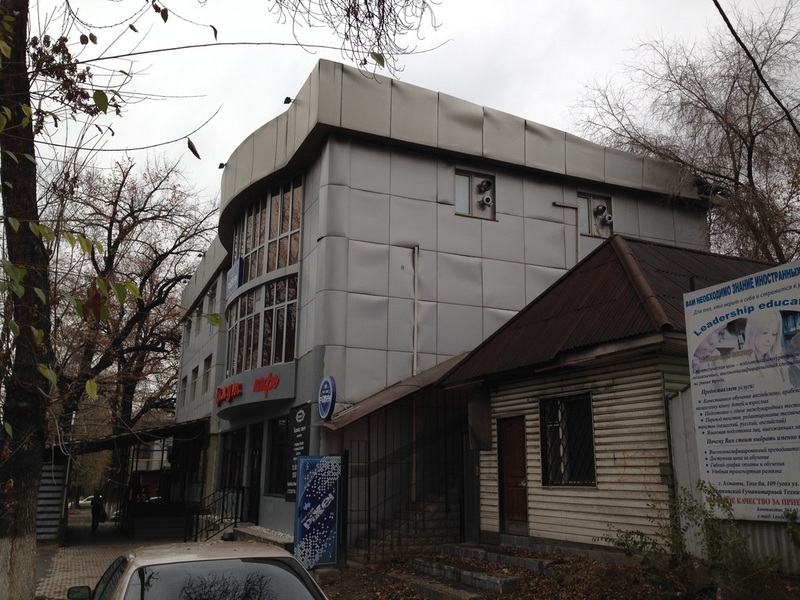 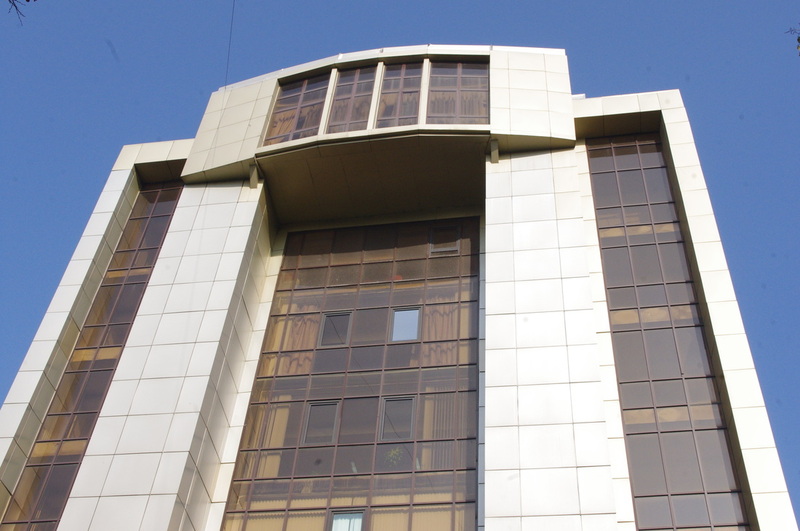 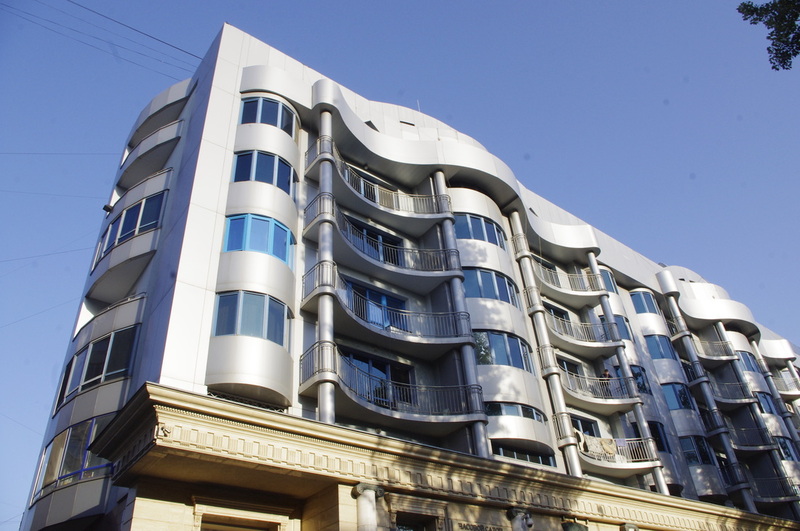 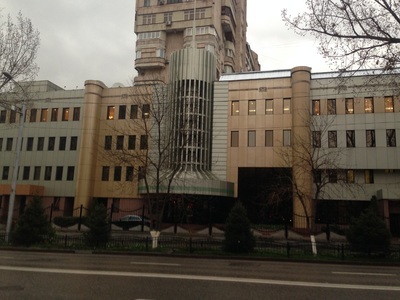 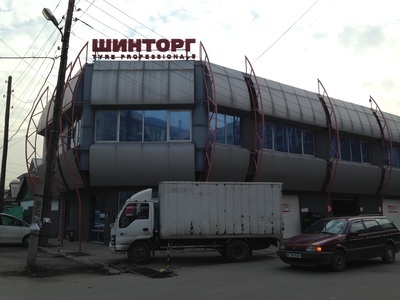 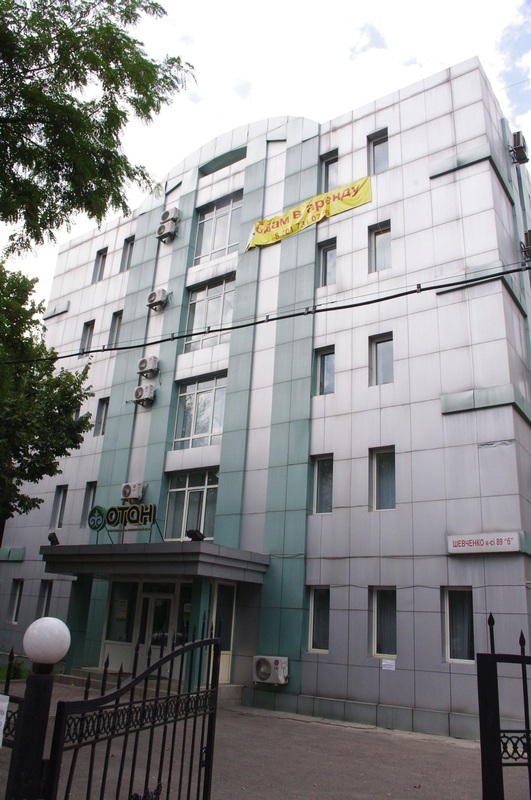 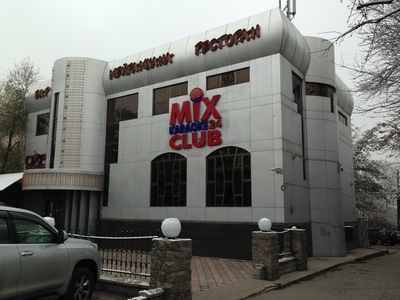 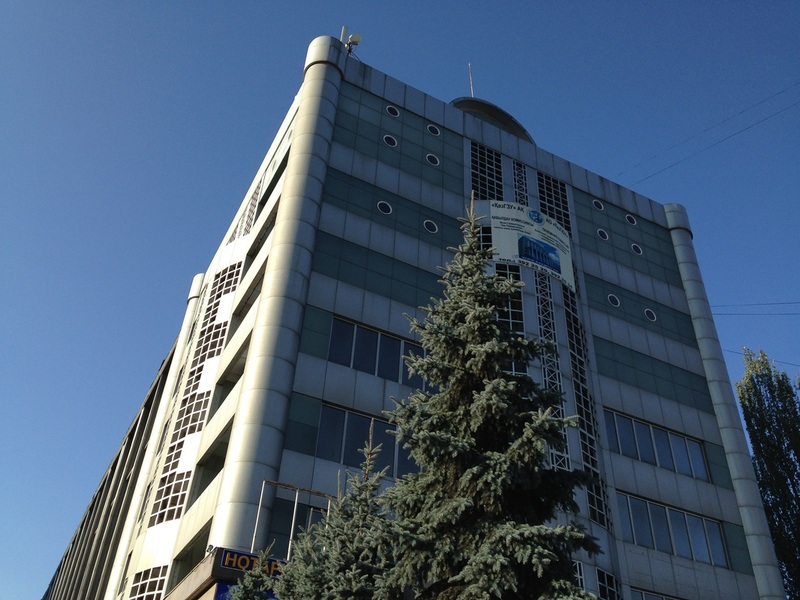 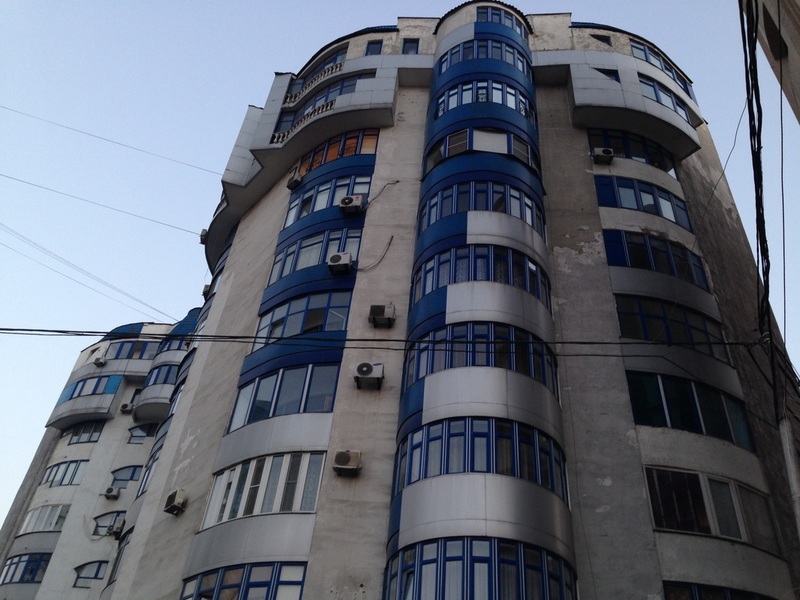 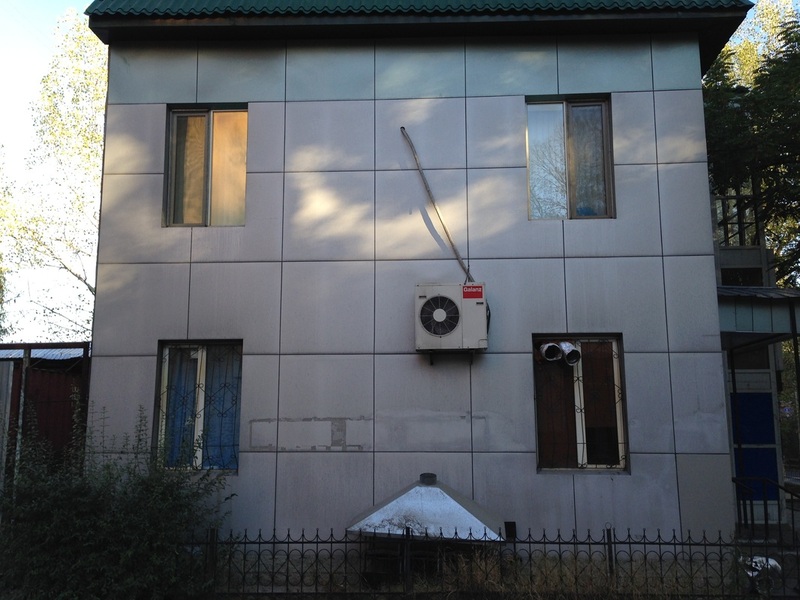 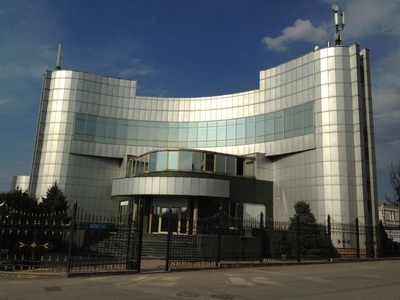 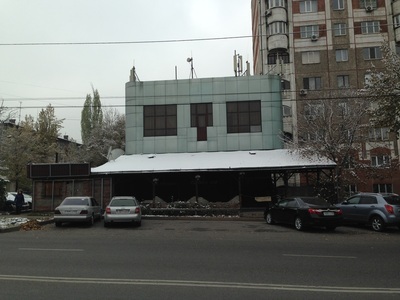 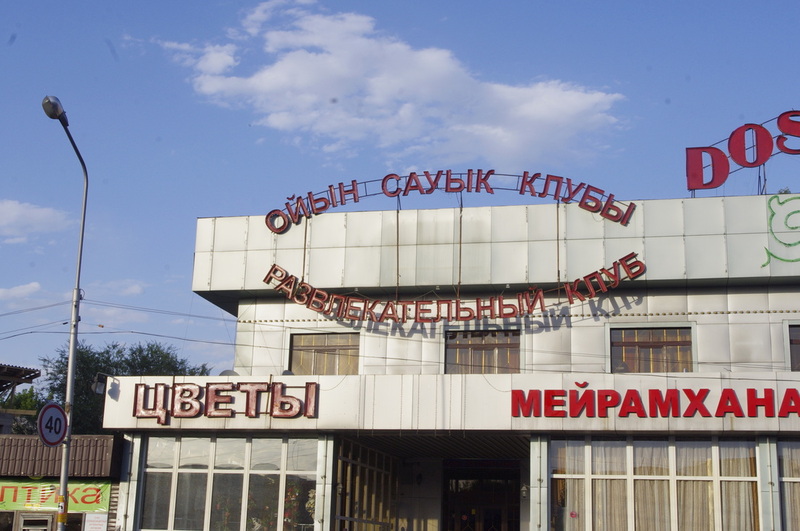 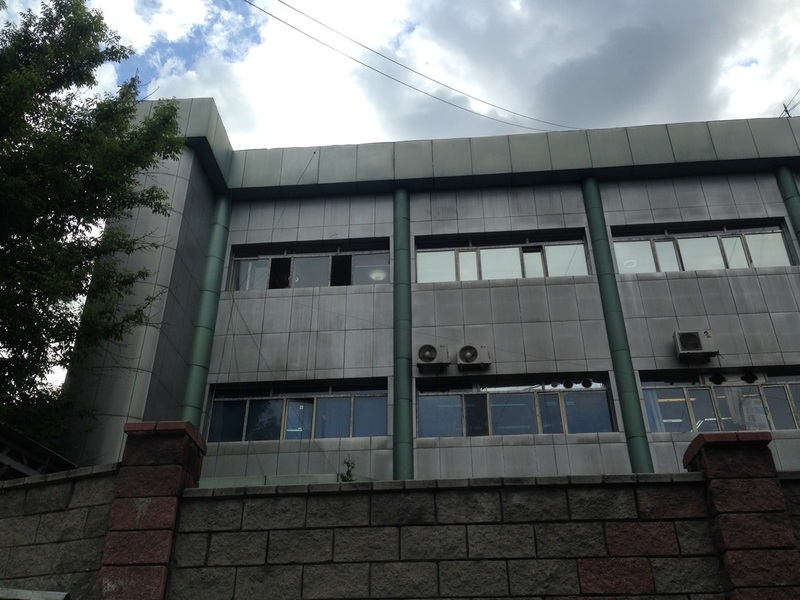 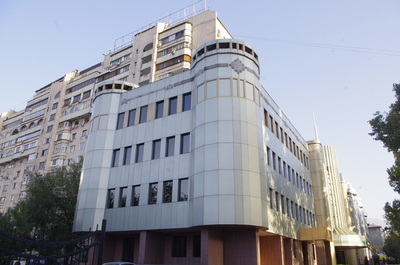 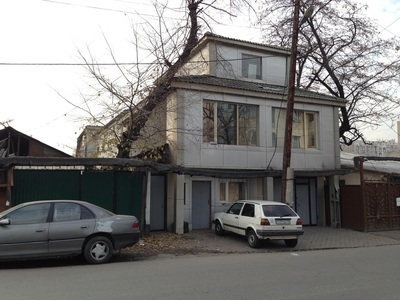 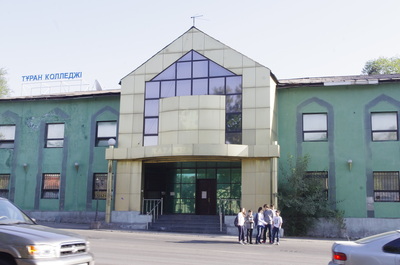 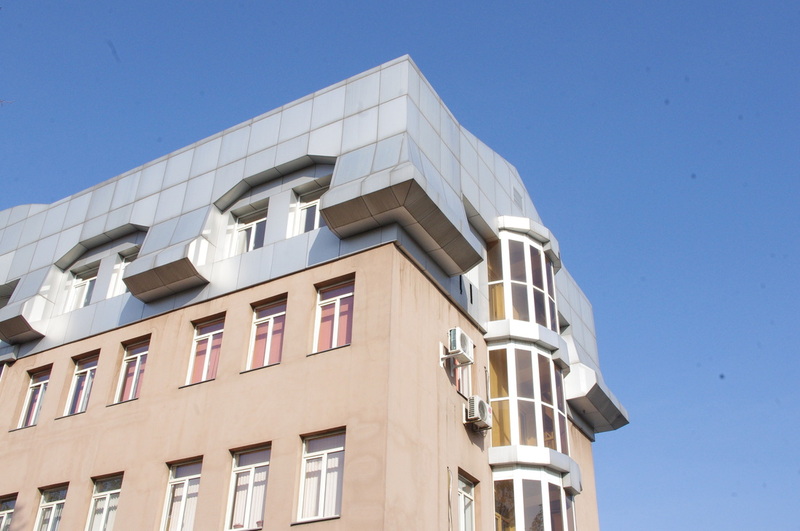 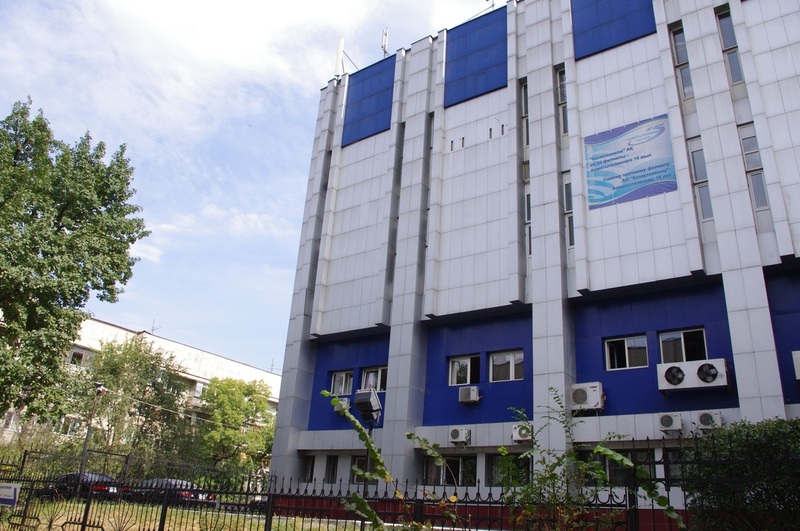 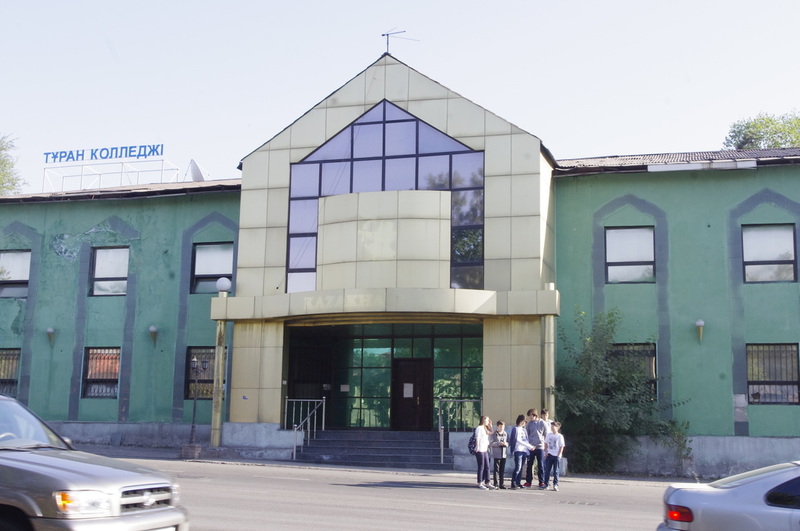 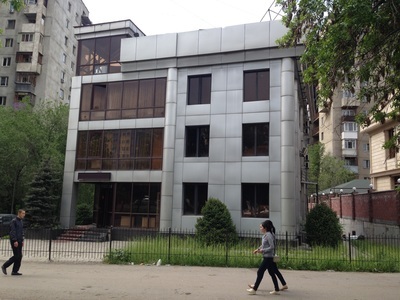 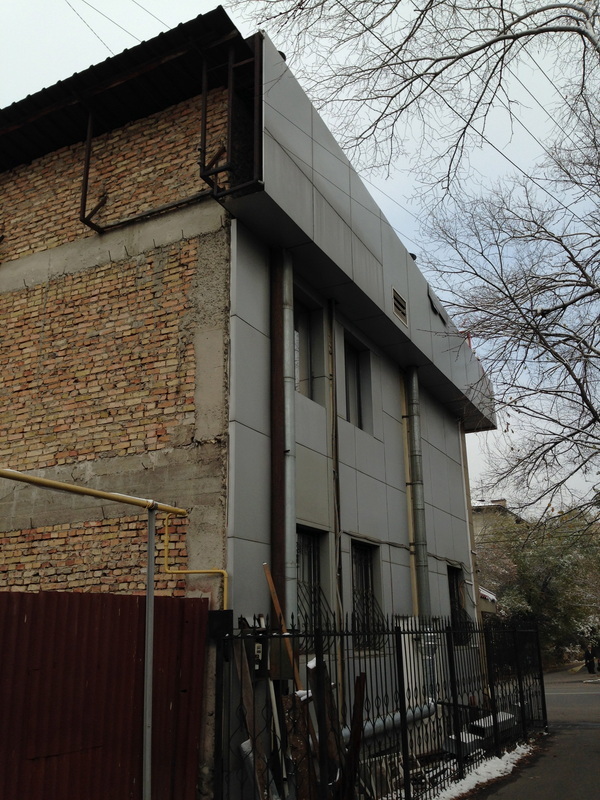 The most unfortunate Kazakh design trend of the last ten years has to be the iodized aluminum facade. The metal panels [металлокассеты; metallokassety] are supposed to look futuristic, covering up aging concrete surfaces with a 21st century composite material. 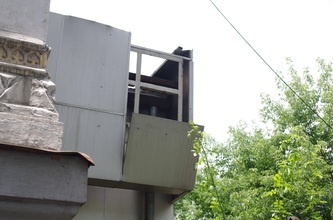 In practice, they warp, stain, and look smudged, and like other ventilated facades they can be so poorly installed that panels go missing or hang askew. 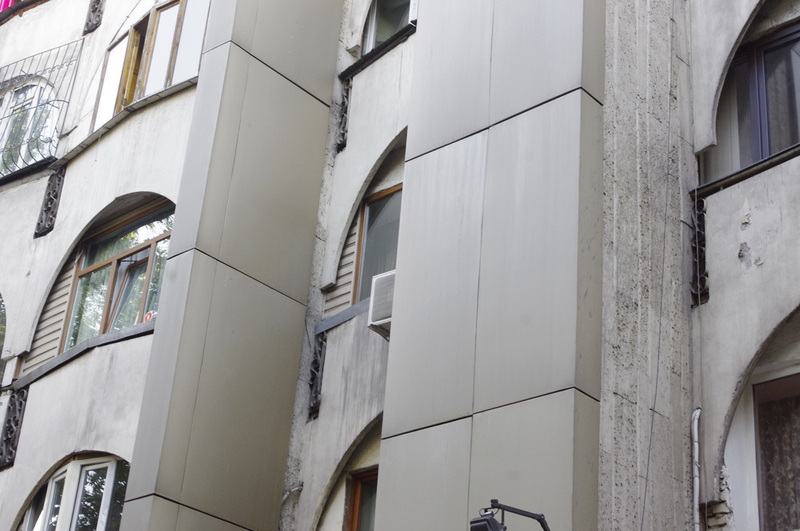 But even if we forgive the misguided aesthetics, these facades have a more problematic history. 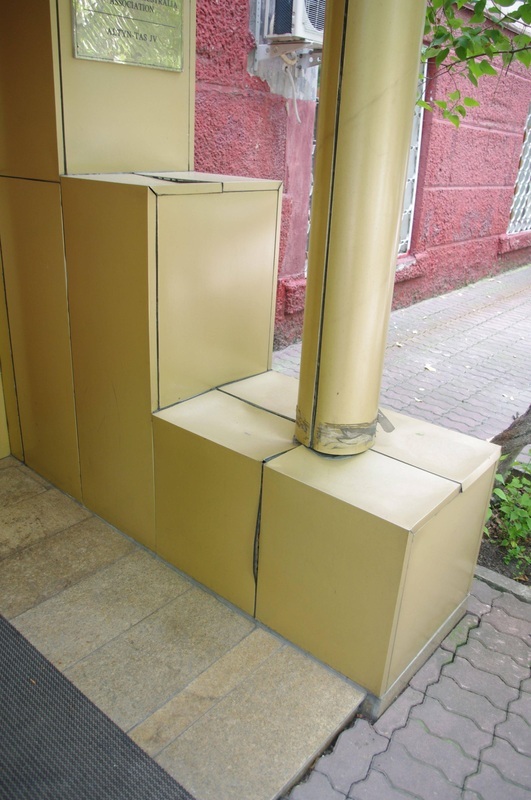 They're flammable. 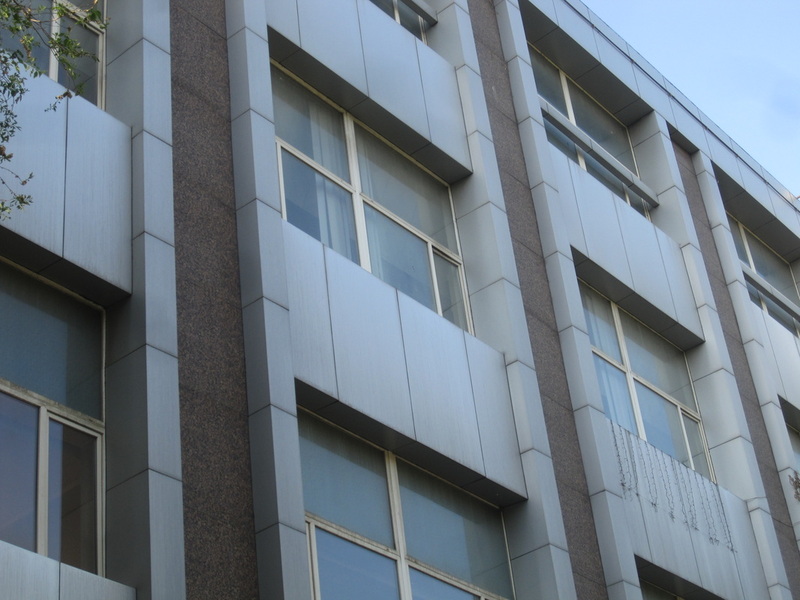 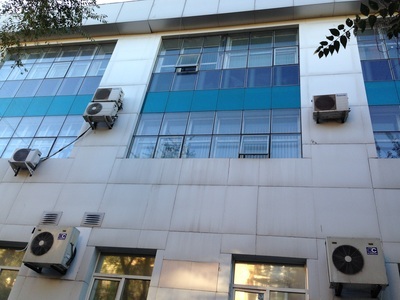 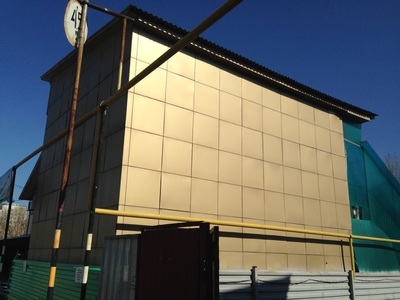 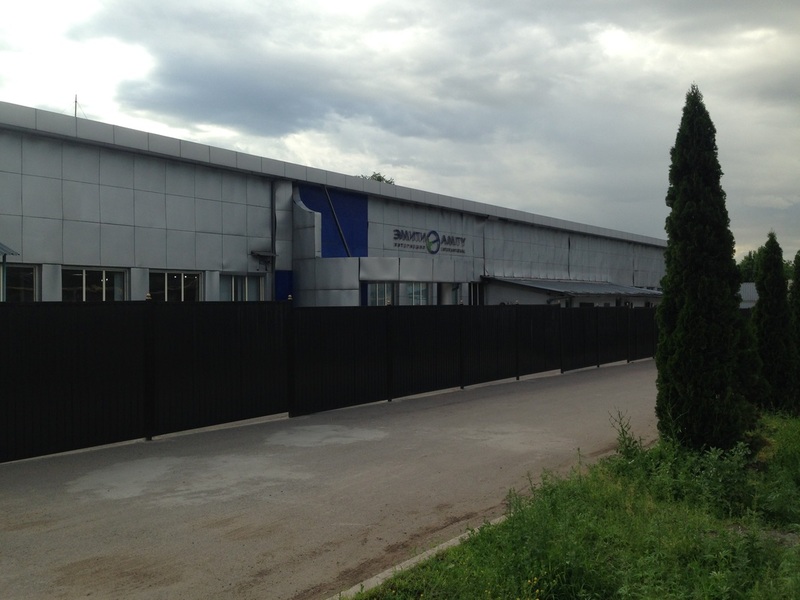 Aluminum composite panels, more widely known in Kazakhstan by the genericized trademark alucobond [алюкобонд], are also sometimes nicknamed sandwich panels because they consist of two aluminum sheets that sandwich a non-aluminum core. 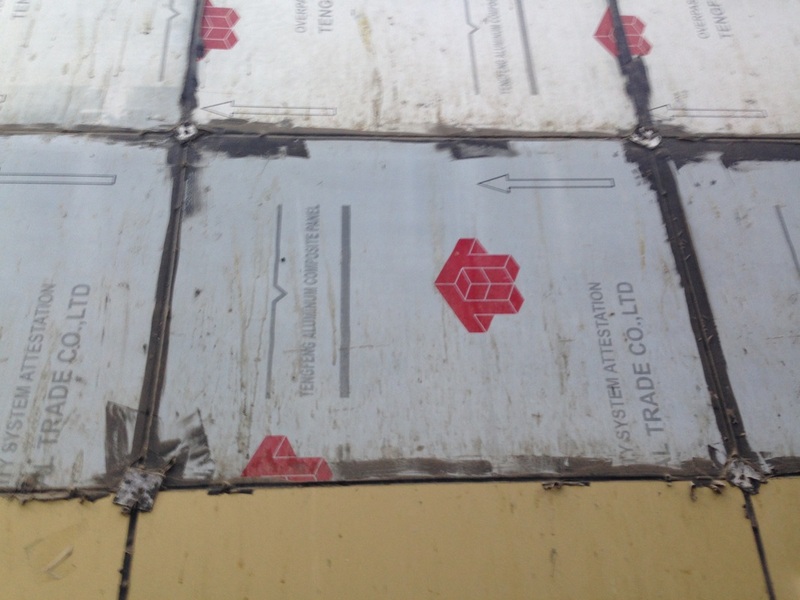 In well-made European alucobond, the core is building-safe and meant to withstand serious flames. 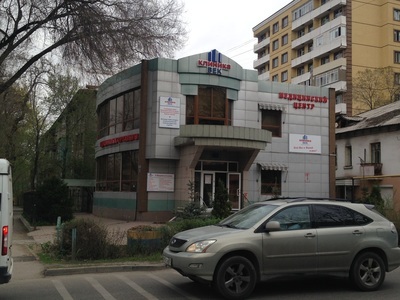 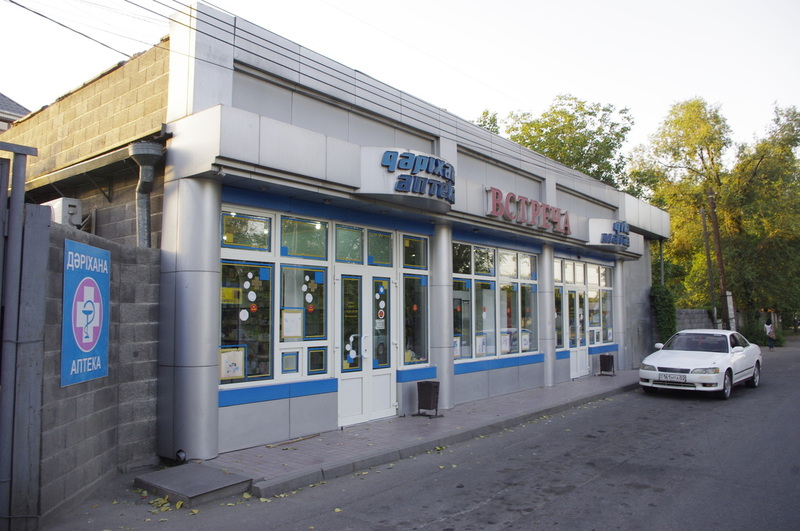 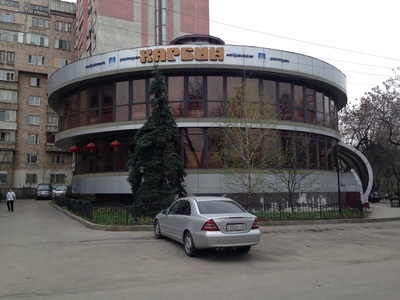 At the height of the Alucobond craze of the mid 2000s, though, Kazakh construction companies started buying up Chinese alucobond that was four to five times cheaper, but with a questionable sandwich filling. Then, in a major embarrassment for the industry, a landmark 32-story building in Astana went up in flames, its shiny facade burning out of control. 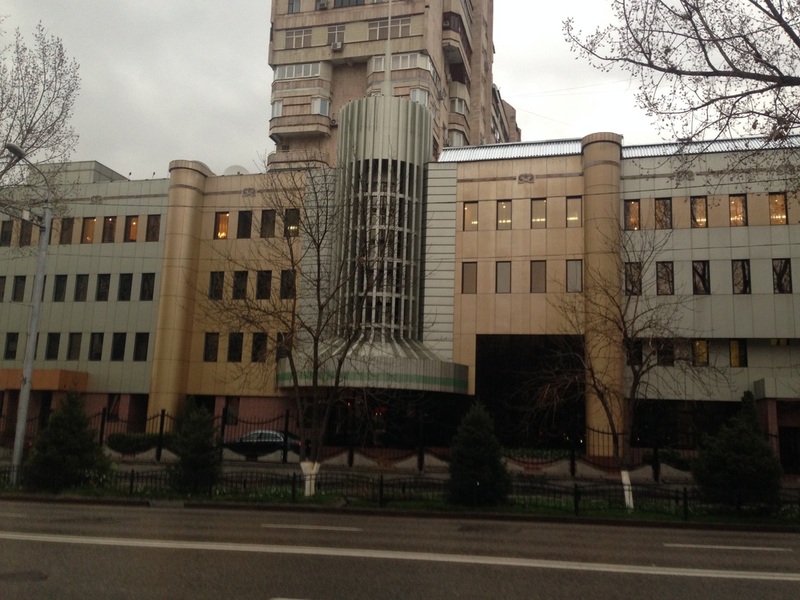 In a cruel twist of fate, the building had been nicknamed Zazhigalka, or "The Lighter", because it so resembled a Bic. 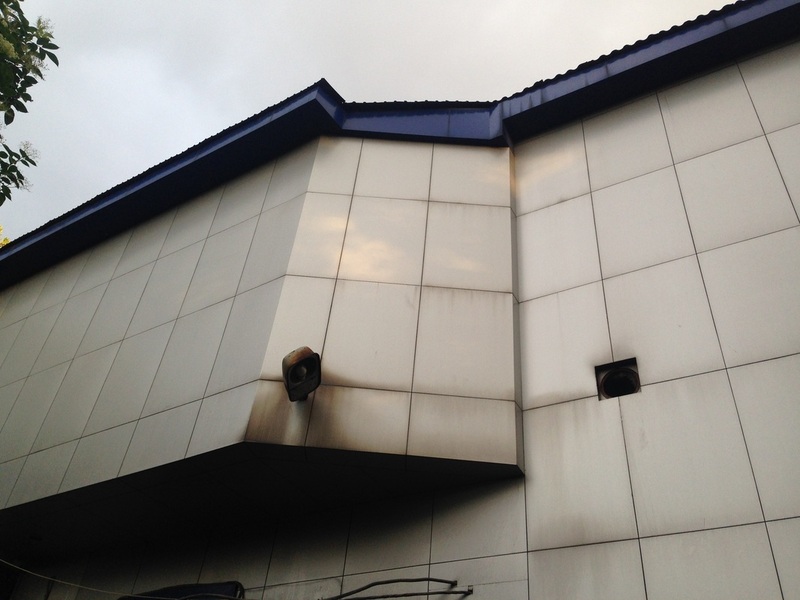 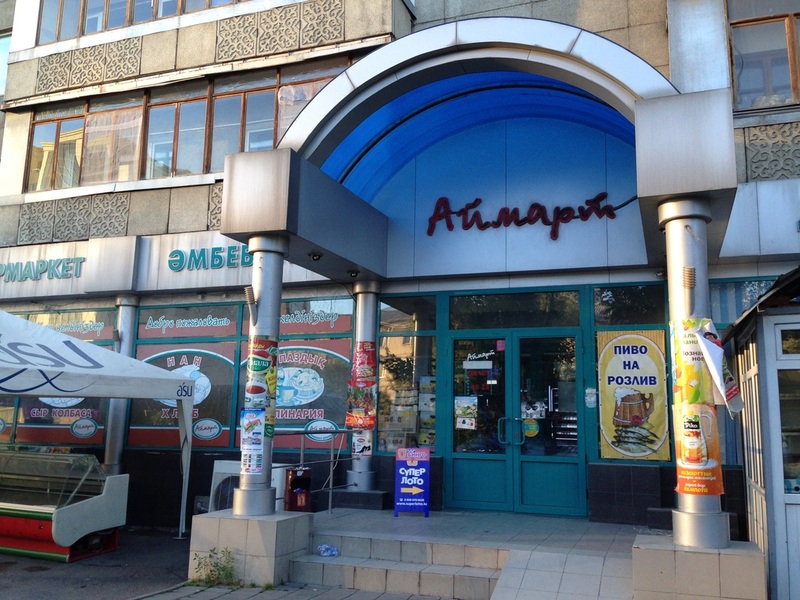 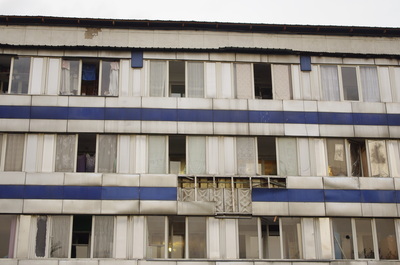 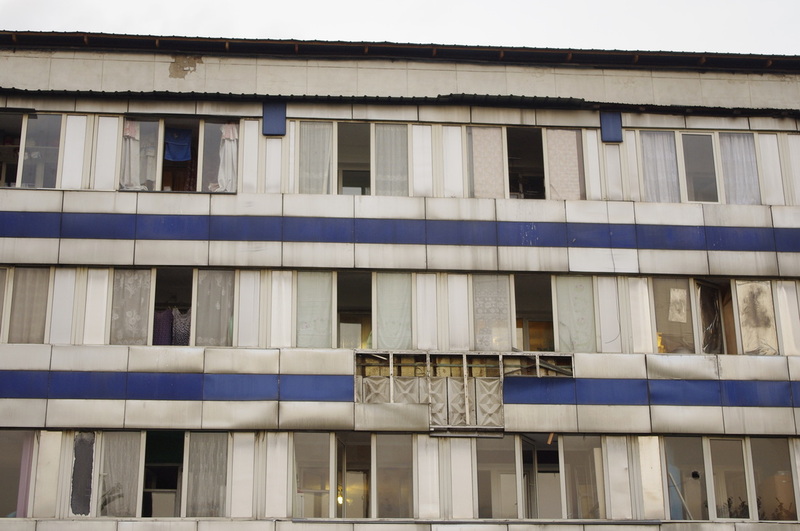 Videos of "The Lighter" lighting up went viral in Kazakhstan, and it soon became apparent that dozens of other fires had been exacerbated by alucobond. On New Years Day of 2009, a countrywide ban went into place, and the Alucobond Age officially came to a close.